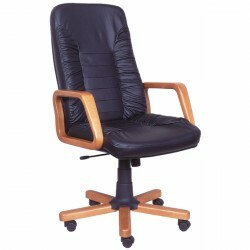 Apart from the desks, the chairs are another important piece of furniture for your office. 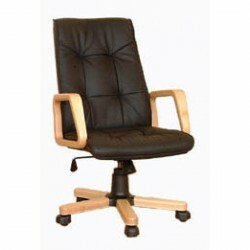 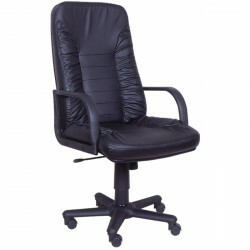 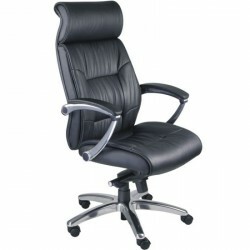 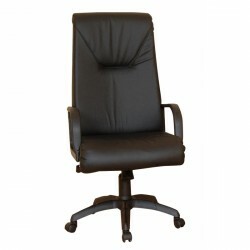 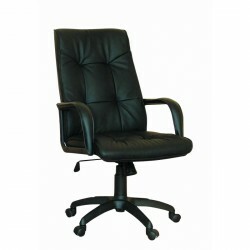 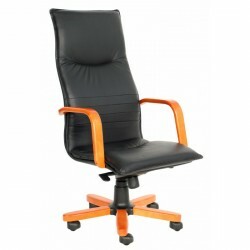 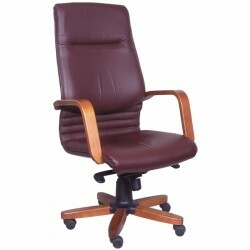 Moreover, your office chair is the place that you are going to sit on most of your time during your day. 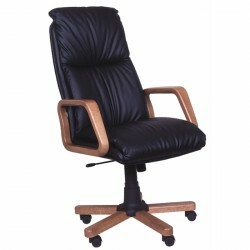 By other words, it should be adjustable to your body so as the only thing that you will care about is your job. 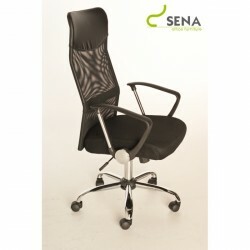 To ensure the best ergonomics, they are equipped with a multiblock mechanism, as well as gas spring, offering simple adjustment of the chair to individual requirements. 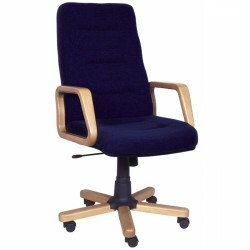 Each executive seating provides not only the highest comfort and offers a variety of adjustment options. 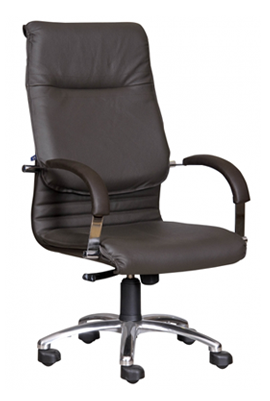 Moreover, you can choose from a variety of upholstery materials, including the most luxurious leather, available in light or dark colours. 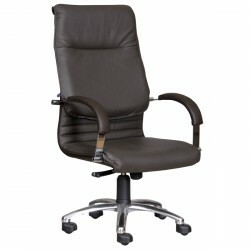 Scroll around on our page and we assure you that you will find what you need! 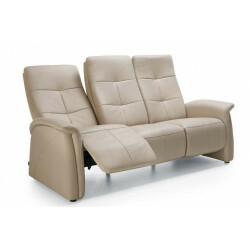 One of the most exclusive products in the whole offer, designed in order to satisfy the expectations of the most demanding customers. 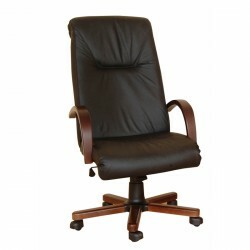 Each executive seating provides not only the highest comfort and offers a variety of adjustment options. 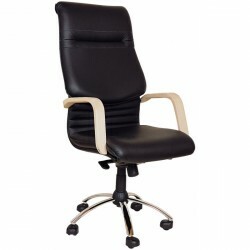 It also represents an elegant style, perfect for modern or classic office interiors. 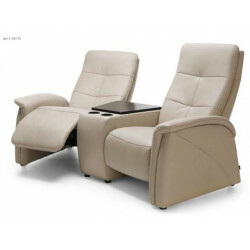 One of the most exclusive products in the whole offer, designed in order to satisfy the expectations of the most demanding customers. 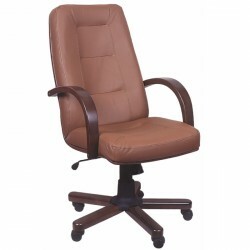 Each executive seating provides not only the highest comfort and offers a variety of adjustment options. 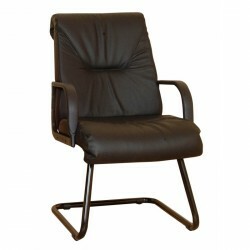 It also represents the elegant style, perfect for modern or classic office interiors. 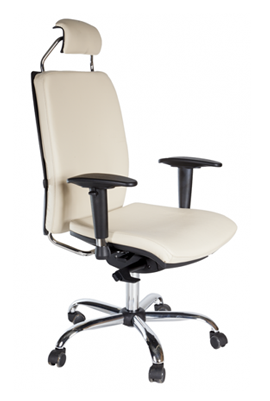 Needless to say that all of our chairs are made with the best ergonomics so as to let allow you to focus on your job without having back aches! 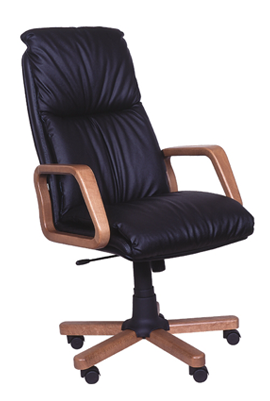 Our furniture is made of natural leather, eco-leather, or even fabric! 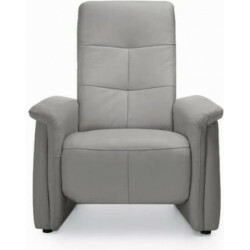 Whichever you are going to choose we guarantee you that it will be delivered to you according to the highest standards and it will be manufactured in detail only with the best quality materials! 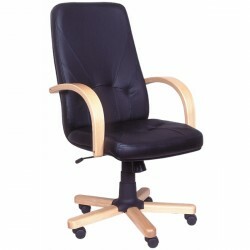 Purchase the best office seating and get free delivery (within 4 to 14 working days) to mainland UK!